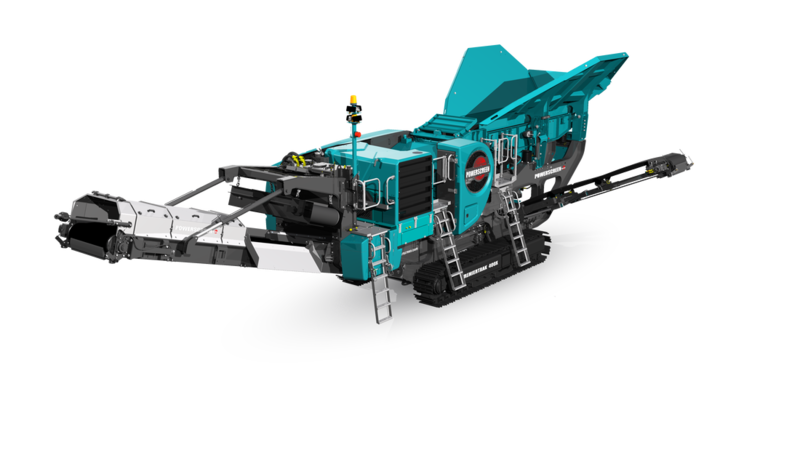 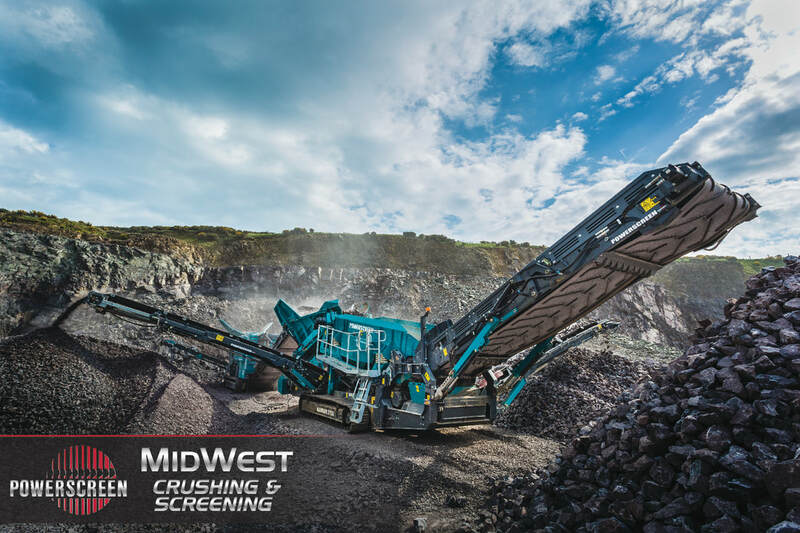 Powerscreen designs and manufactures a range of world class tracked mobile crushing and screening equipment that leads the industry in superior productivity and reliability for our customers. 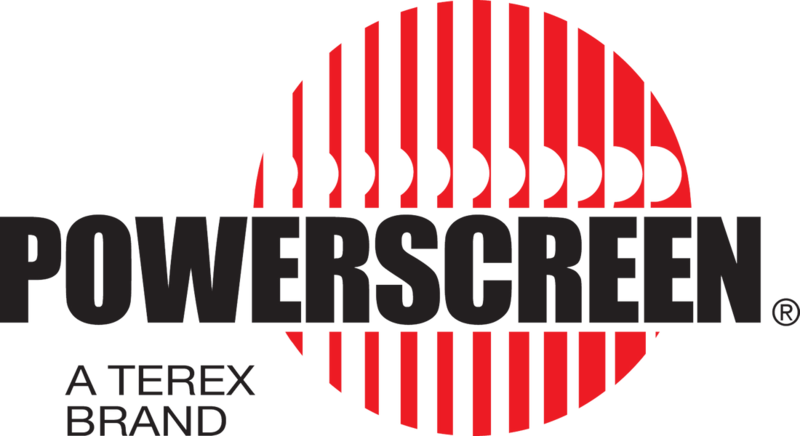 Since 1966, Powerscreen has been the leader in the design and manufacturing of the best mobile materials processing equipment on the market. 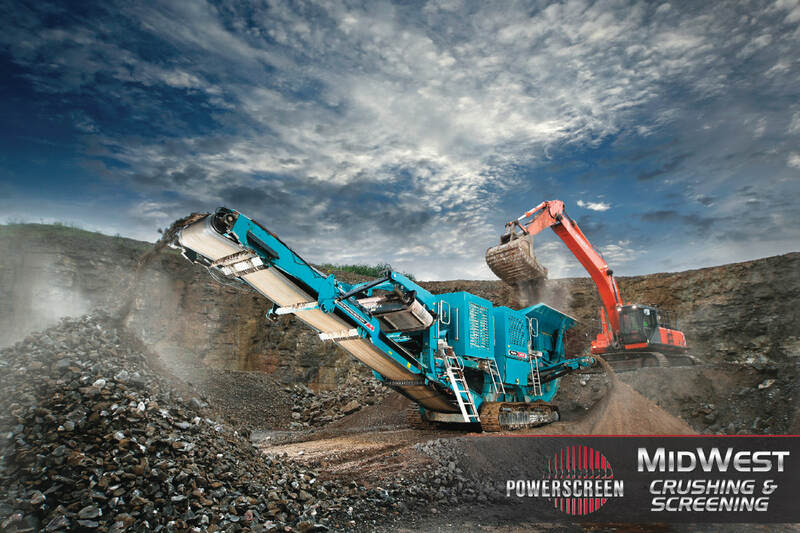 The Powerscreen range supports the medium to large scale mobile projects in varying applications.